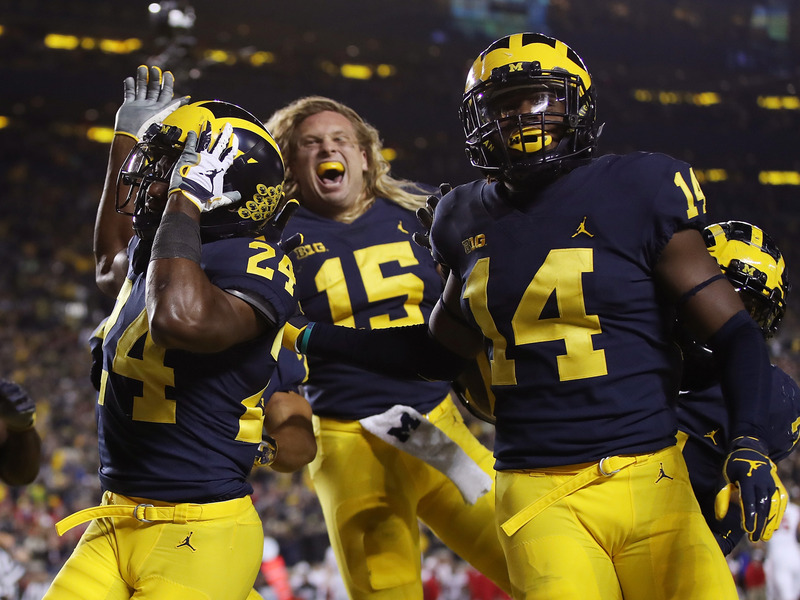 Gregory Shamus/Getty ImagesThere’s a ton of great college football games this weekend — here’s seven games for gamblers to consider putting some money down on. There are no weeks off in college football, and now past the halfway point of the season, every game takes on a bit more importance. 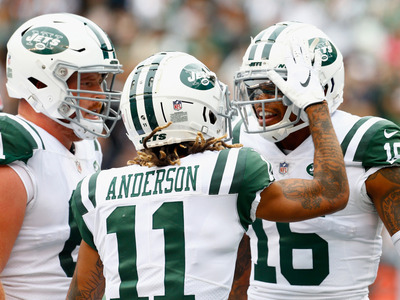 Any loss can topple a team’s hopes of making the playoff, and any huge upset can shake up the entirety of the postseason picture. Hitting the homestretch of the season means we’re in for some great football, and that means there’s some great football to bet on. 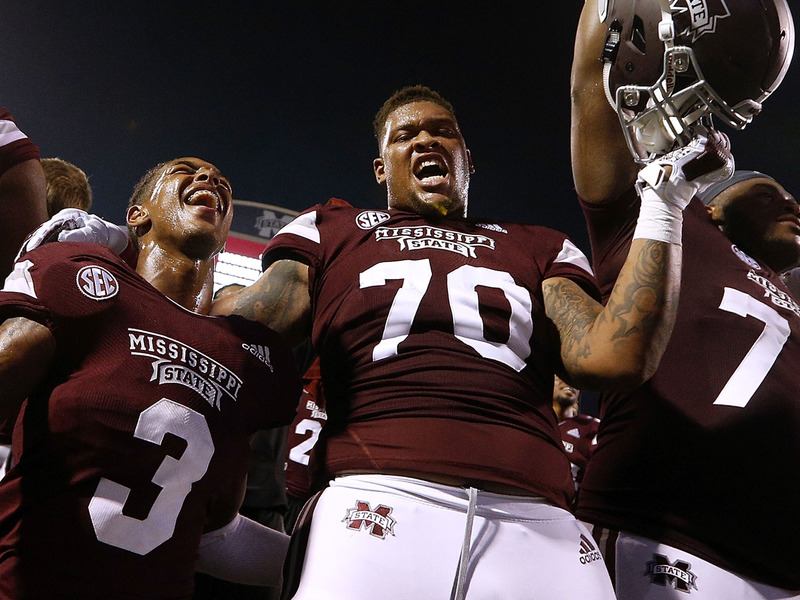 Take a look below for our seven best bets of the Week 8 college football slate. 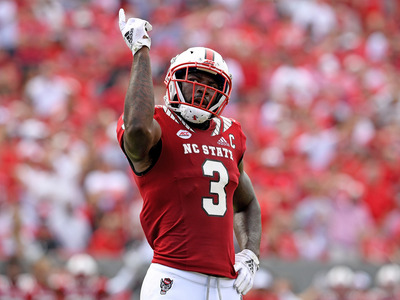 Despite this being a matchup of undefeated teams, the common consensus seems to be that Clemson will roll over N.C. State as a mere speed bump en route to yet another appearance in the college football playoff. But what if they’re not? The Wolfpack have yet to meet an opponent they couldn’t best, and it’s not like it’s been an easy path, with solid wins over Boston College and Virginia in the past two weeks. Maybe N.C. State succeeds in making this one a game, but even if they don’t, if they can keep the game within two scores when the final whistle sounds, your bet is still a winner. 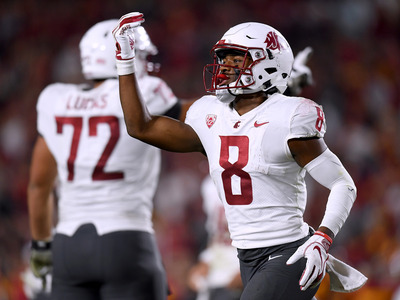 With “College Gameday” heading to Pullman after 15 years of waiting, there’s no way we could bet against the Cougs of Washington State to come through on Saturday. The mood in the stadium is going to be absolutely electric, with Wazzu alums from around the country coming to town to celebrate. It’s usually good to be suspicious of any ending that sounds too romantic – sports have a way of sticking it to you when you believe too much in a good thing. But sometimes miracles happen, sometimes the good guys win, and it would simply feel dirty to be cheering for the Ducks to spoil the Cougars long-awaited, well-deserved homecoming. LSU is coming off of a huge win over Georgia last weekend. Next weekend, they face Alabama in a game that would in all likelihood determine whether they have any hopes of making it to the college football playoff. In between, they face a feisty Mississippi State team that looks primed to take advantage of the Tigers in a classic let-down spot. The Bulldogs are solid enough and are more than capable than keeping things close with a team that could get caught looking past them. 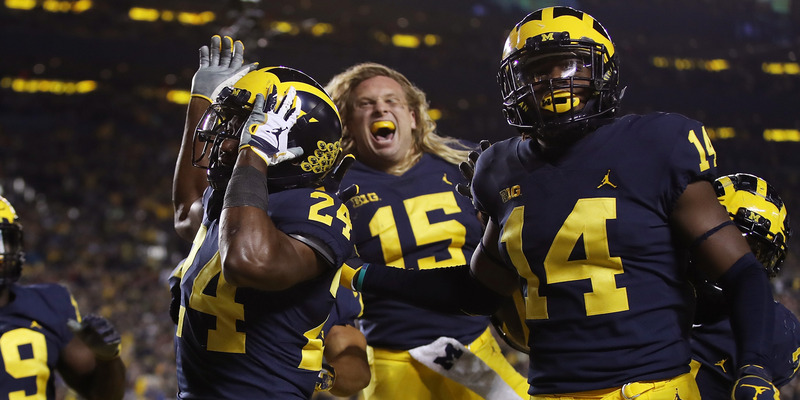 Michigan State has topped Michigan in four of the past five and eight of the past 10 contests of this in-state rivalry, but despite that, I think the Wolverines pound them this year. The Spartans are coming off a huge win over Penn State, but have shown their true colours in losses this season to Northwestern and Arizona State. The Wolverines are fighting for a spot in the playoff and should be thrilled that Michigan State took down Penn State, as it will make their resounding win this weekend look that much stronger. Here’s an ugly underdog for bettors. Rutgers is not a good football team by any stretch of the imagination – they lost to Kansas by 40 points. But this pick comes down to some basic maths. The over/under for this game is listed at 49 points. 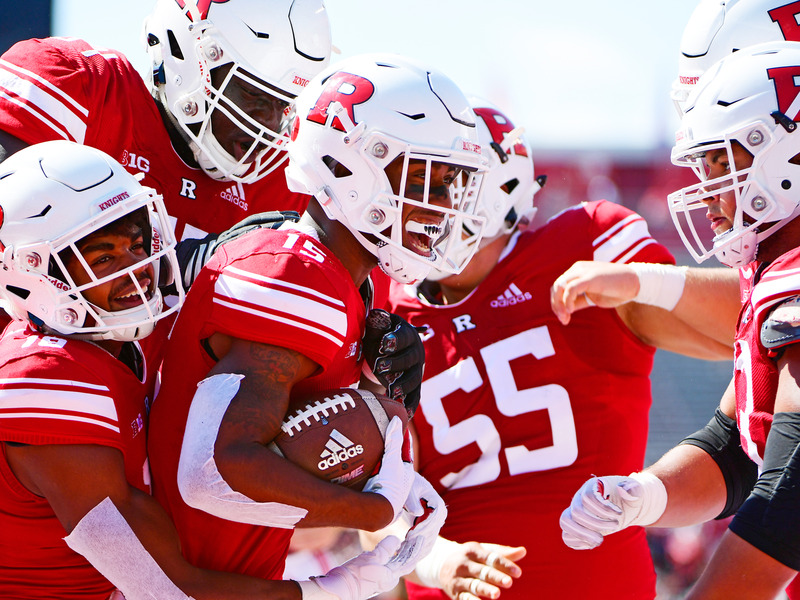 With the Scarlet Knights 20-point underdogs, the implied predicted score of the game is something close to 35-14 in favour of Northwestern. I think Rutgers can score more than 14 points in this one, and that means they will be a value by the bookmakers’ maths. Just let me know if I forgot to carry a two somewhere. 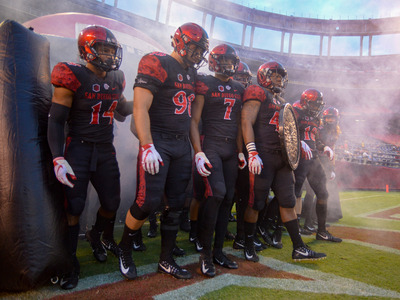 San Diego State is good. San Jose State is very much not. 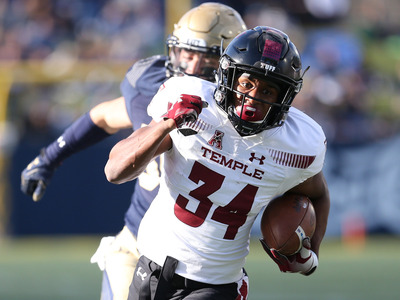 Temple had a disastrous start to the season with embarrassing losses to Villanova and Buffalo, but appear to have righted the ship since then, winning four of their past five games. The Owls face ranked opponents in three of their final games, and a win over Cincinnati would go a long way for their confidence and their hopes of making a bowl game for the fourth consecutive year.